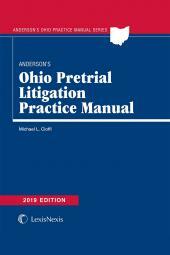 Anderson's Ohio Pretrial Litigation Practice Manual is a complete step-by-step guide to handling a civil case prior to trial, from pre-filing investigation and planning through the final pretrial conference and settlement. 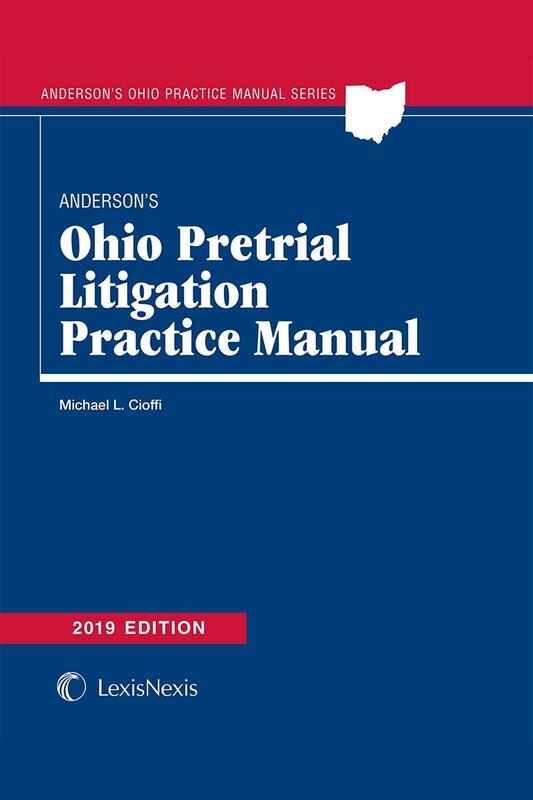 Andersons Ohio Pretrial Litigation Practice Manual is a complete step-by-step guide to handling a civil case prior to trial, from pre-filing investigation and planning through the final pretrial conference and settlement. 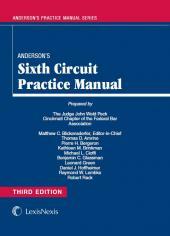 The text explains the procedures governing initial and responsive pleadings, pretrial motion practice, and discovery.  It also identifies potential problems, suggesting effective strategies for dealing with such matters as the argumentative deposition witness or fragmented testimony. 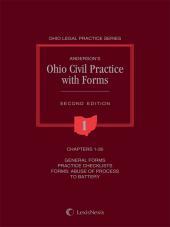 Michael L. Cioffi is a partner in Rome Blank in Cincinnati, Ohio. He is also an Adjunct Professor of Law at the University of Cincinnati College of Law in Cincinnati, Ohio.